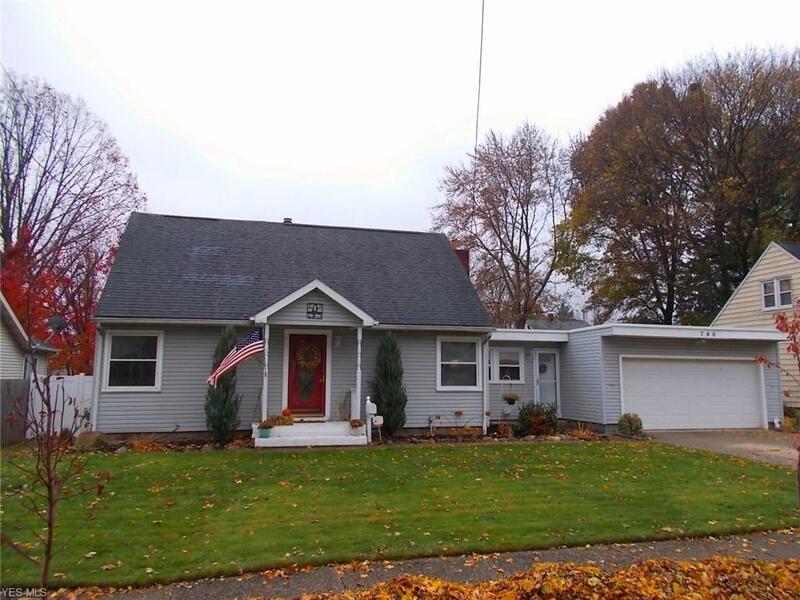 Come see this beautiful cape in the heart of the falls! This 3 bedroom 2 full bath home features an eat in kitchen, large newer sun room with high ceilings and a french door that opens up to a fenced in yard with a pool, patio and sitting area. The basement is partially finished with the perfect ratio of living space and storage. The 2 car attached garage has a back garage door for easy access to the back yard for maintenance. Owner put up a newer vinyl gate to the back yard and the large upstairs bedroom has a full bath with a jetted tub and large closets. 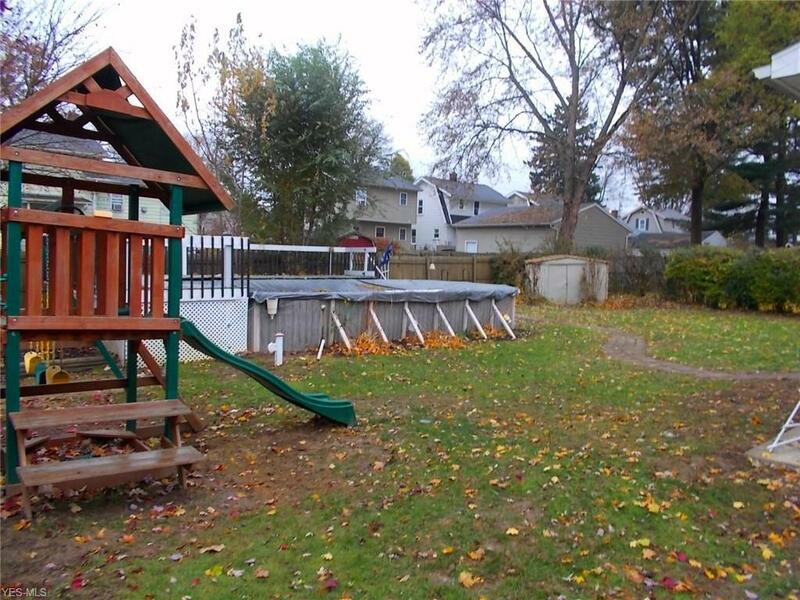 Located on a double lot so the back yard is wide and ready for entertaining. Pool comes with winter and solar cover and it in good working order.